The security market line tells us the reward for bearing risk in financial markets. At an absolute minimum, any new investment our firm undertakes must offer an expected return that is no worse than what the financial markets offer for the same risk. The reason for this is simply that our shareholders can always invest for themselves in the financial markets. The only way we benefit our shareholders is by finding investments with expected returns that are superior to what the financial markets offer for the same risk. Such an investment will have a positive NPV. So, if we ask, "What is the appropriate discount rate?" the answer is that we should use the expected return offered in financial markets on investments with the same systematic risk. 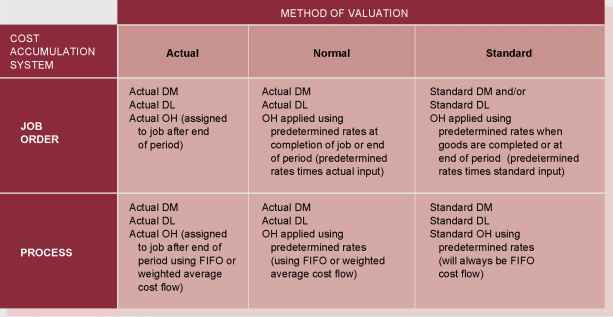 In other words, to determine whether or not an investment has a positive NPV, we essentially compare the expected return on that new investment to what the financial market offers on an investment with the same beta. This is why the SML is so important; it tells us the "going rate" for bearing risk in the economy.